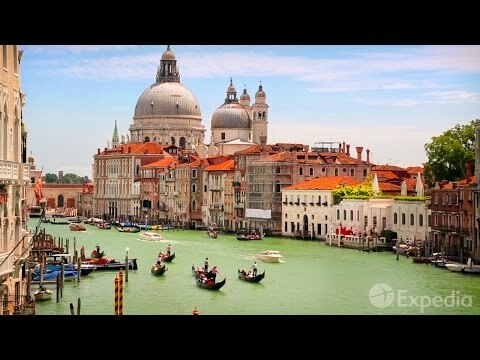 Explore some of the world's most incredible wonders throughout the many different regions and cities of Italy. 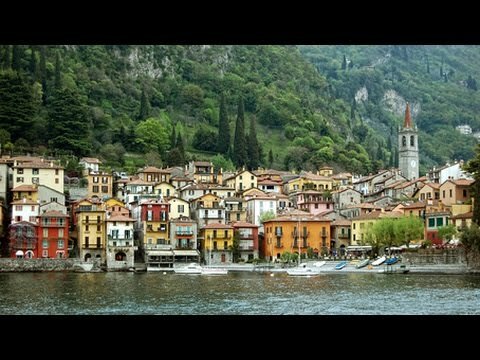 No trip to Italy is complete without Milan and Lake Como. In Milan we'll take a peek at Italy's highest fashion, fanciest delis, grandest cemetery, and greatest opera house. 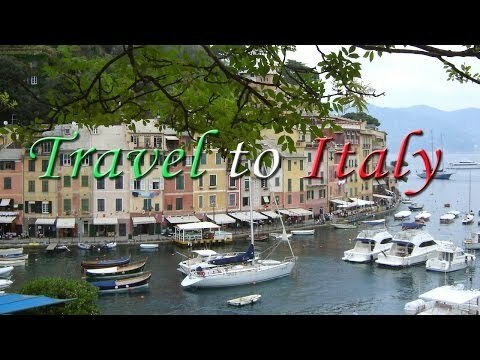 Luxury travel in Venice, Portofino and the Amalfi Coast. Hotels Featured are the famous Orient-Express Cipriani, Hotel Splendido and Hotel Caruso. 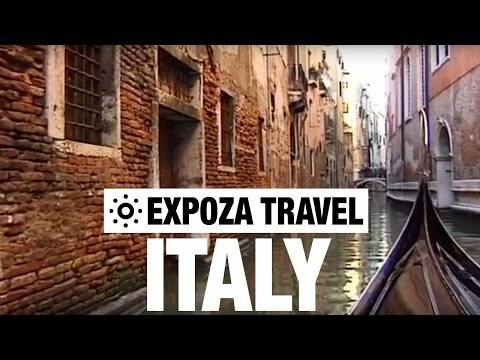 This series was produced for the US travel channel. Bella Italia! An historic picture book, from the snow covered Alps in the north to the dreamy lagoon city of Venice whose palaces are built on wooden stakes and whose ‘Carnevale’ is world famous. Thumbs UP for an Italian Adventure! Ciao Bellas! 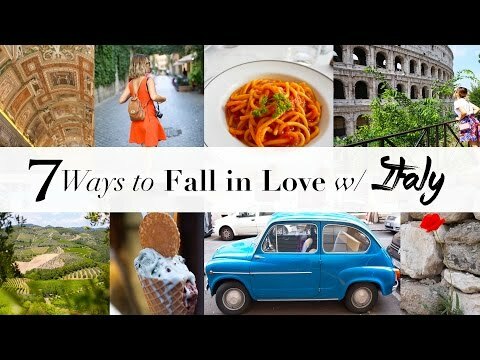 This summer we took a wonderful trip to Italy. 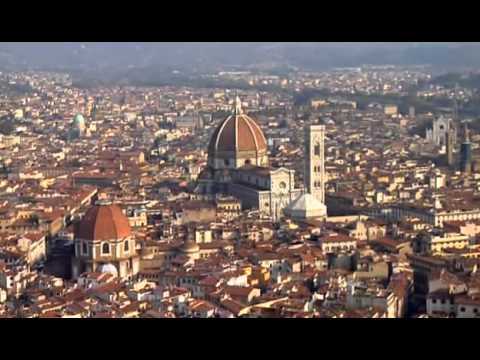 I have always dreamed of going to Italy as a child but never had the opportunity to.